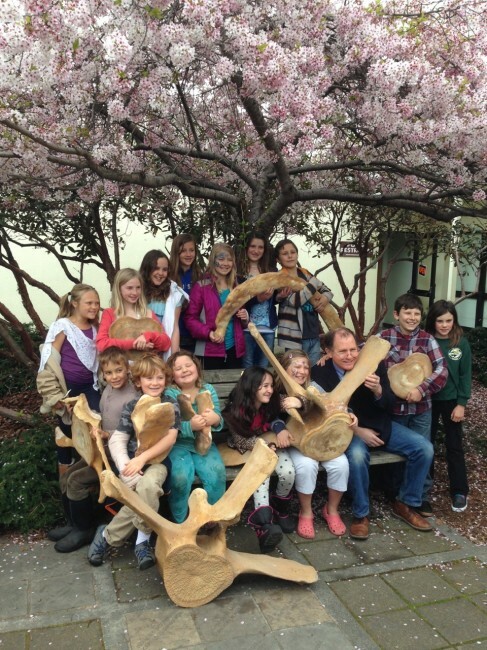 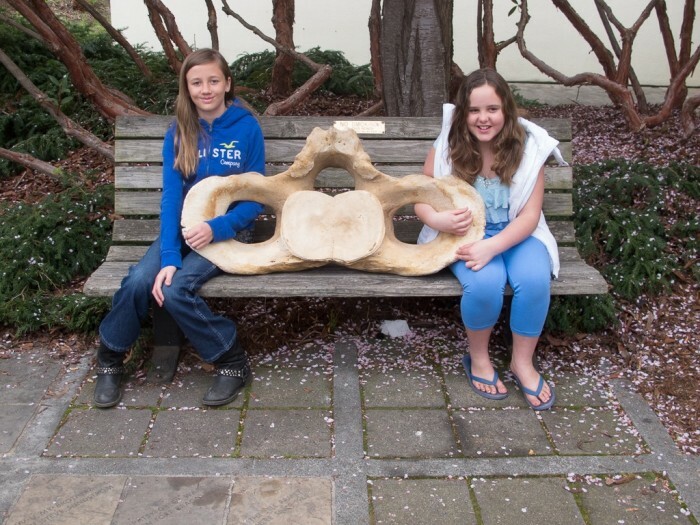 Our early educational initiatives were developed alongside our blue whale project , an exciting opportunity for our community. 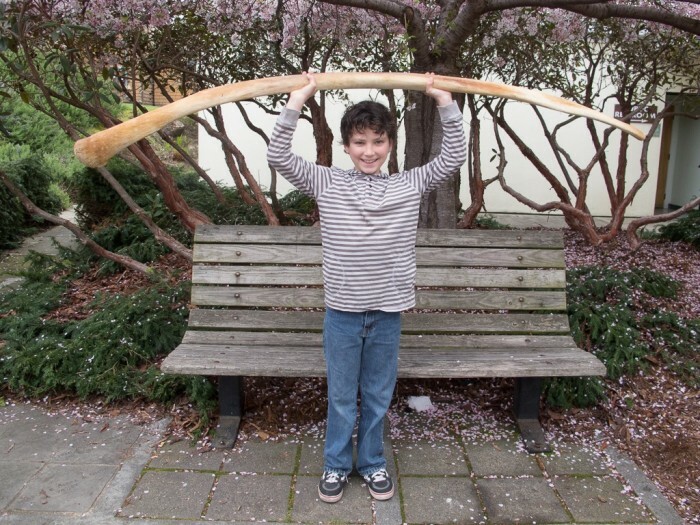 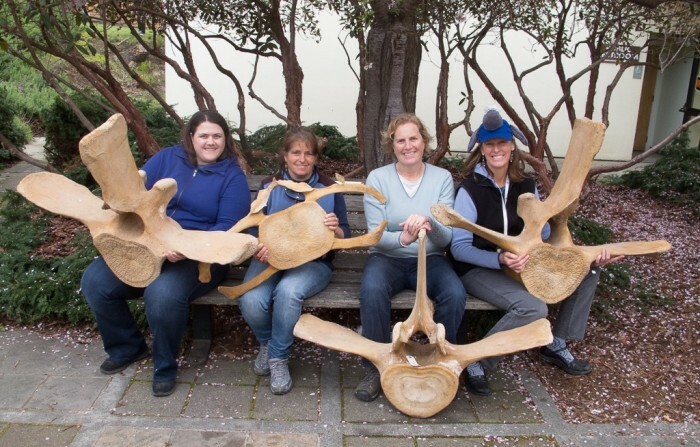 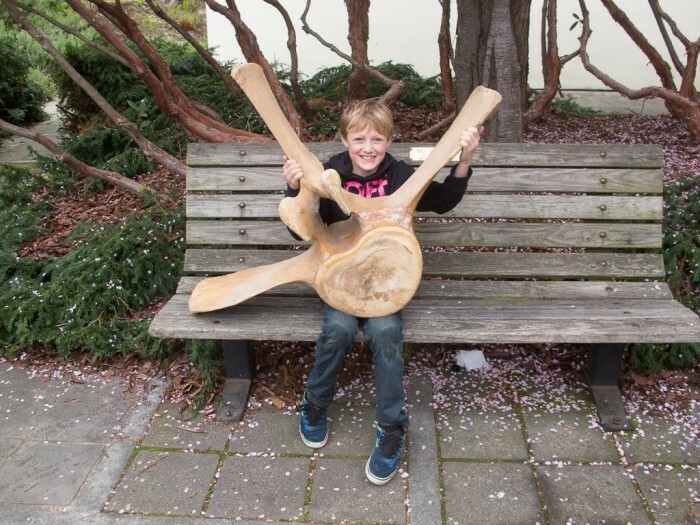 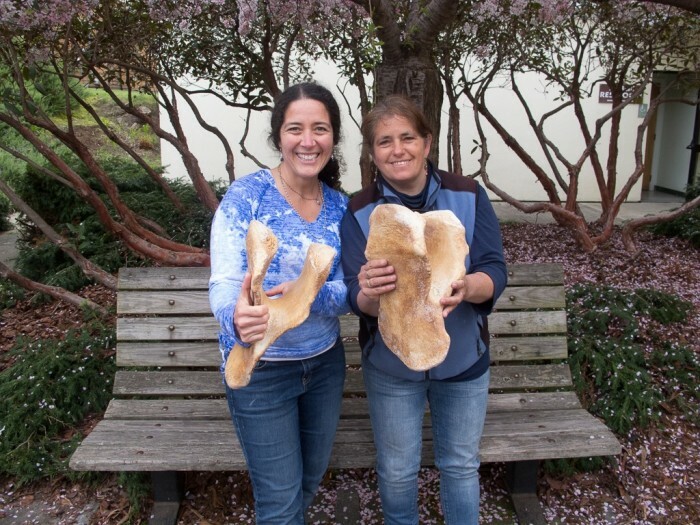 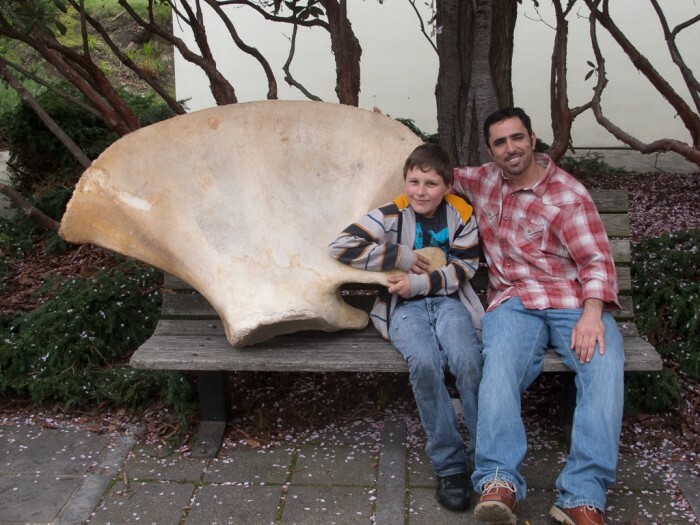 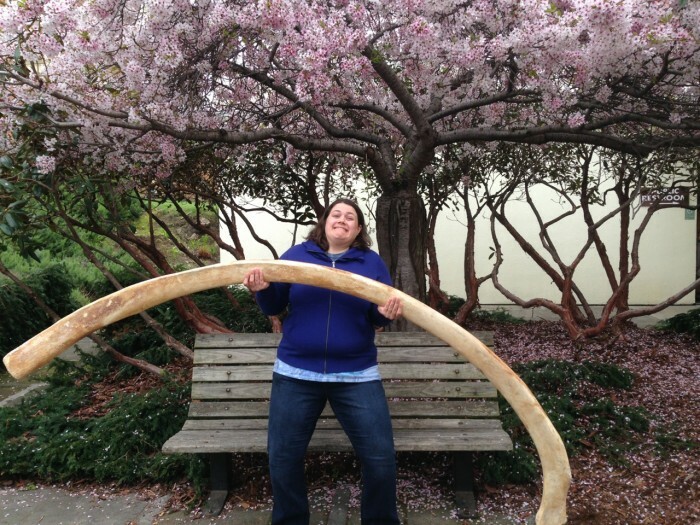 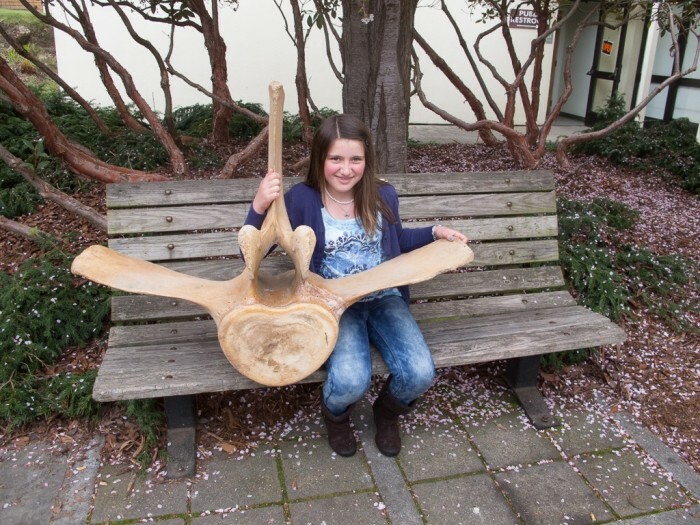 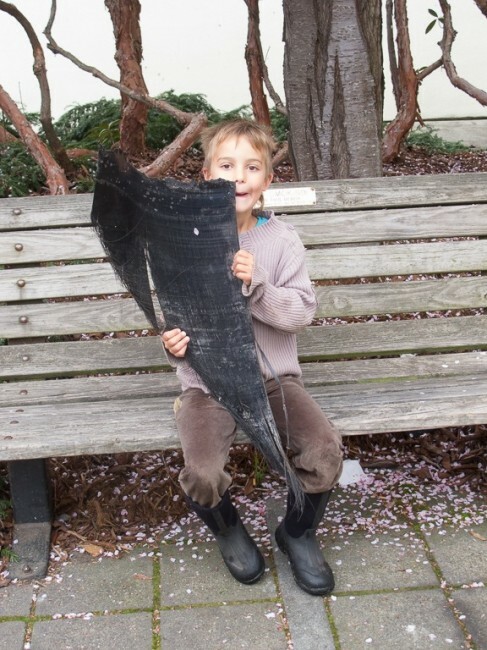 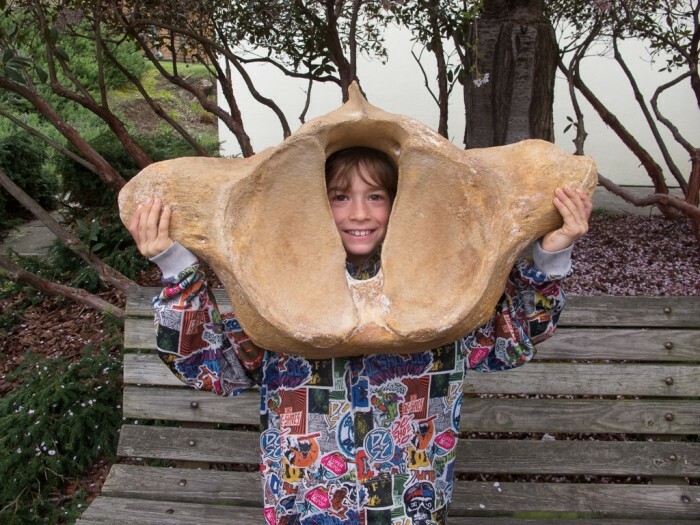 With the help of our amazing naturalists and preliminary funding from the State Coastal Conservancy and the California Coastal Commission, we have been working with school teachers to bring the wide array of learning opportunities related to our blue whale bones to public and private schools in the region and been able to expand this program to other areas of marine science. 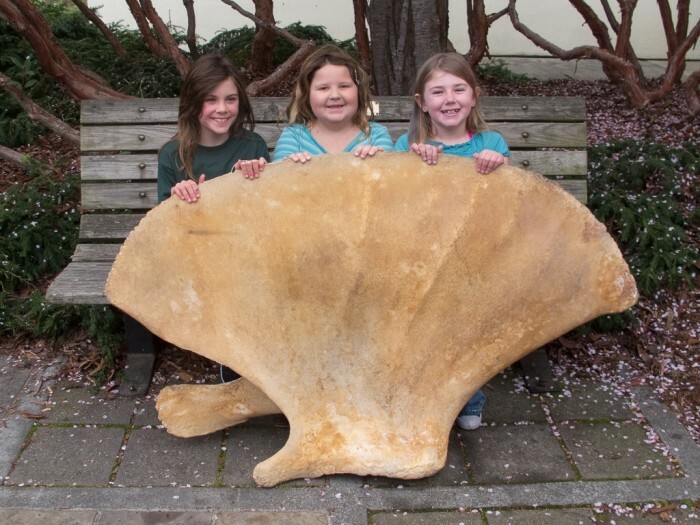 We deliver curriculum-complementary lesson plans around Marine mammal form and function, behavior, local ecology, and topics of ocean conservation, using our specimen collection and other resources to captivate and engage students in experiential learning. 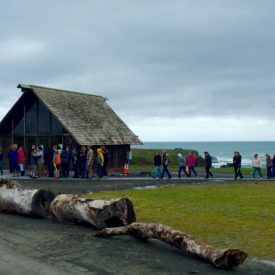 Grade specific “class units”: Two 1-2 hour in-class presentations, 1⁄2 day at “Crow’s Nest field station”, plus art program. 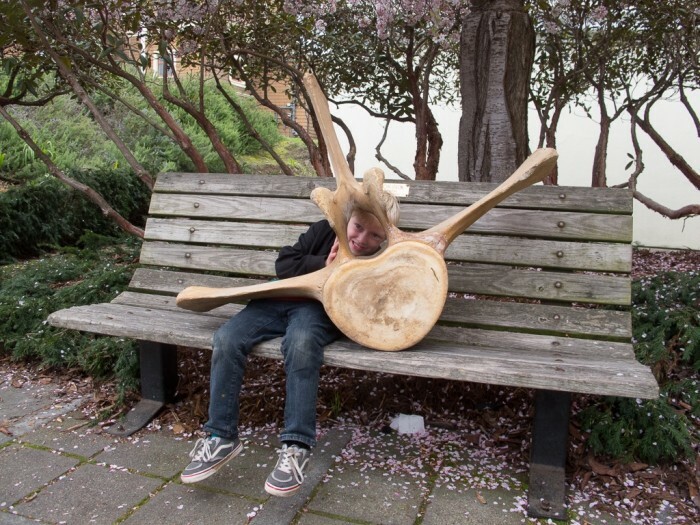 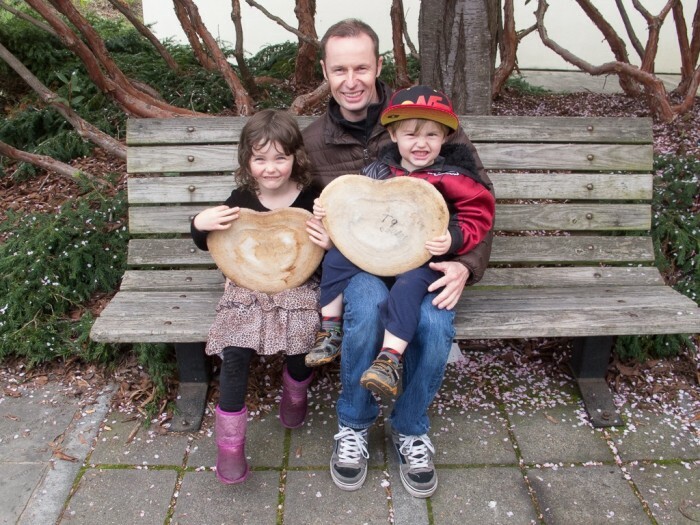 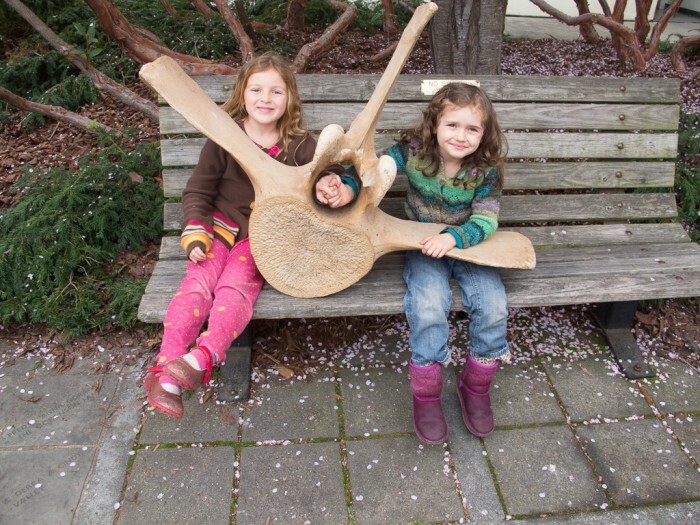 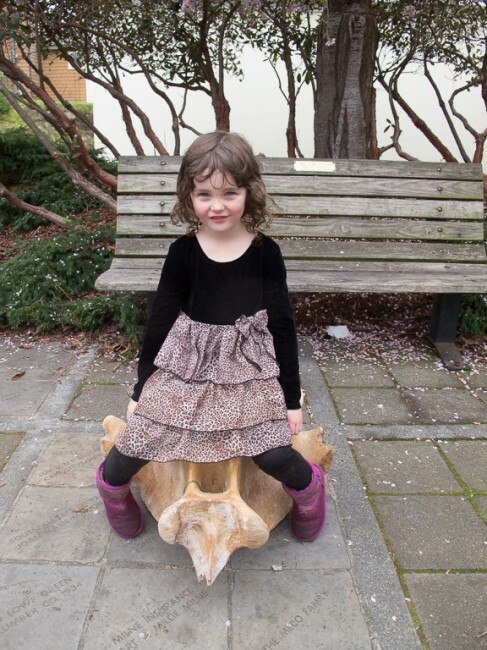 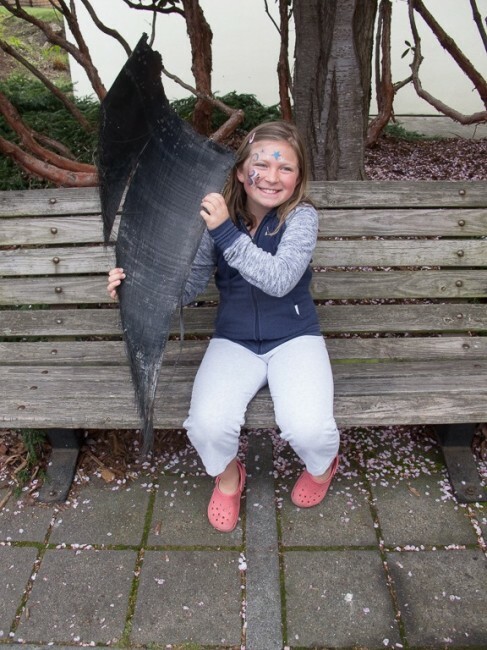 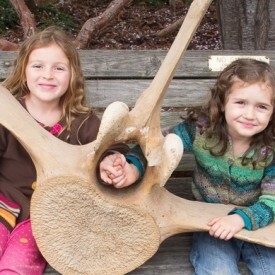 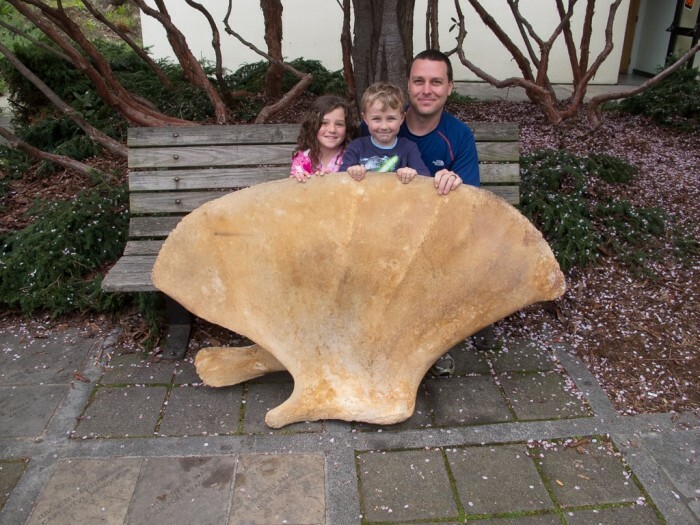 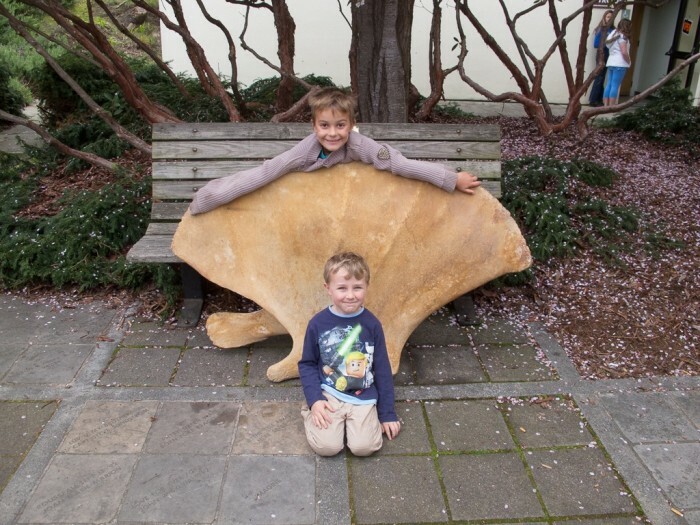 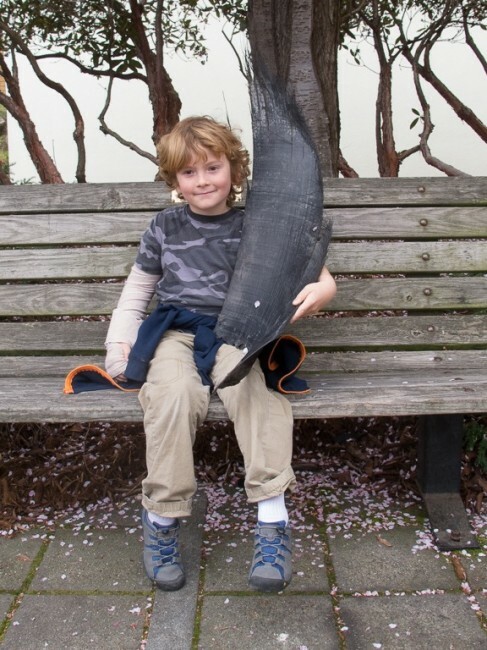 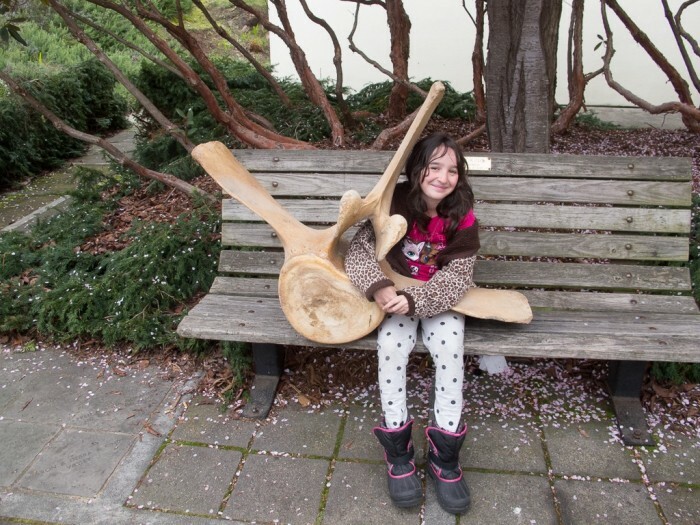 Annual Marine Science and Art Fair: To be held during Whale Festival each spring, this fair showcases what the kids have learned over the past school year. 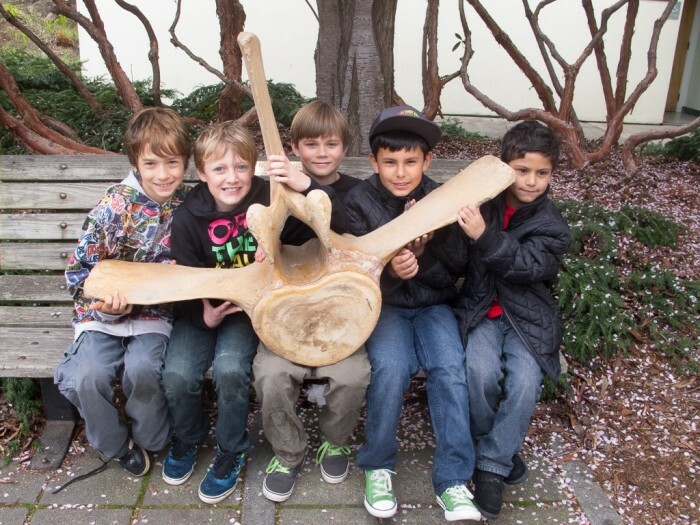 See slideshow below with students from our first annual Science and Art Fair! 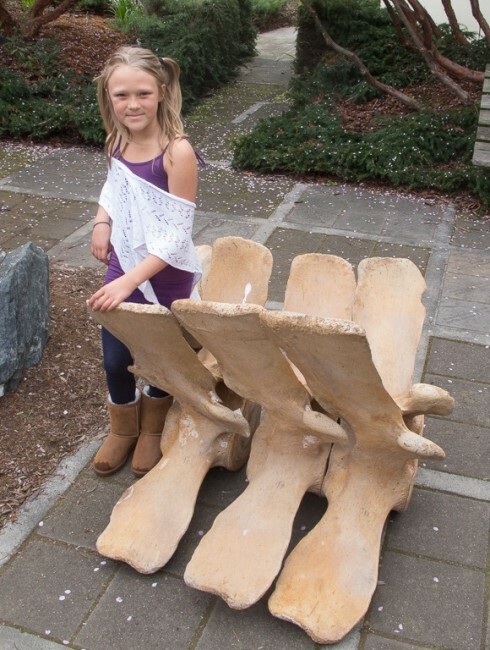 “Bones in a Box”: We have cast the bones of one of our blue whale flippers, which are used in conjunction with the bones from other marine mammals to teach about anatomy and function. 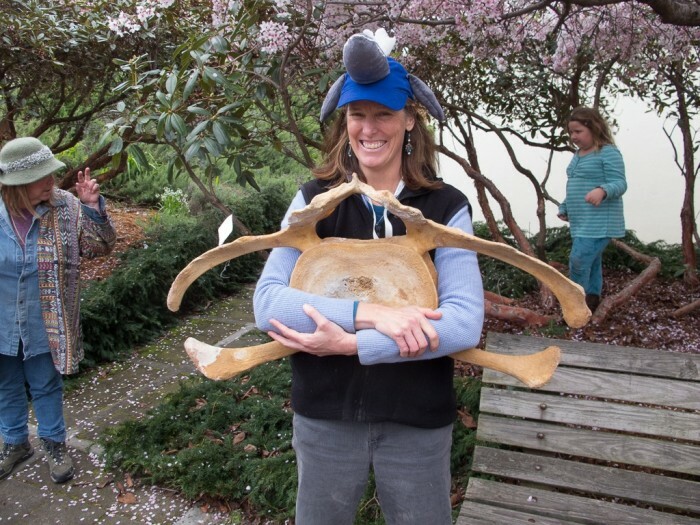 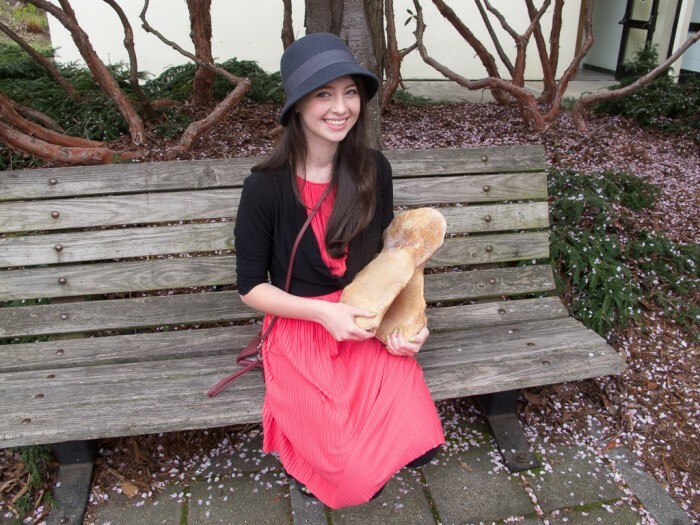 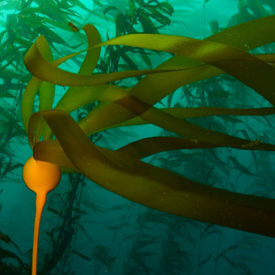 High School and Community College Internships: This program is targeted to youth that show a high subject aptitude and would like to work with staff on marine science research or related projects. 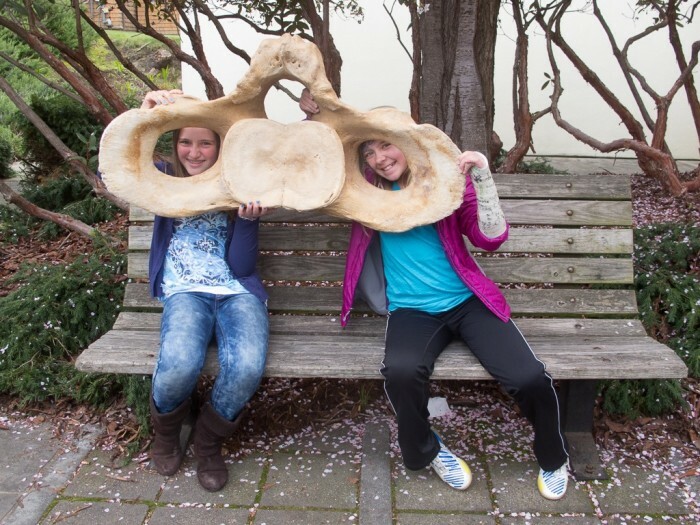 Students will dive into skeletal restoration processes and get more hands-on experience in the field of marine science.